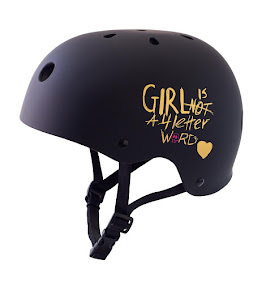 Girl is NOT a 4 Letter Word: The girls from the Skate Kitchen In Another Rad Video. 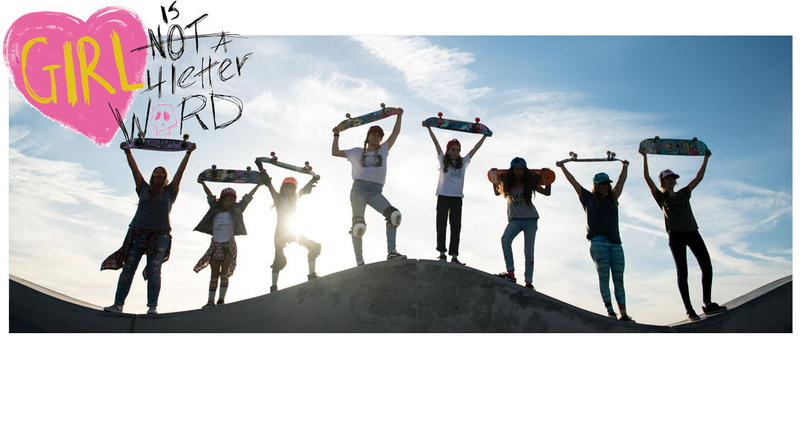 The girls from the Skate Kitchen In Another Rad Video. 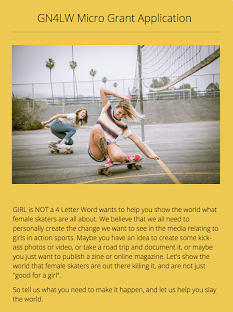 More on the girls from The Skate Kitchen. 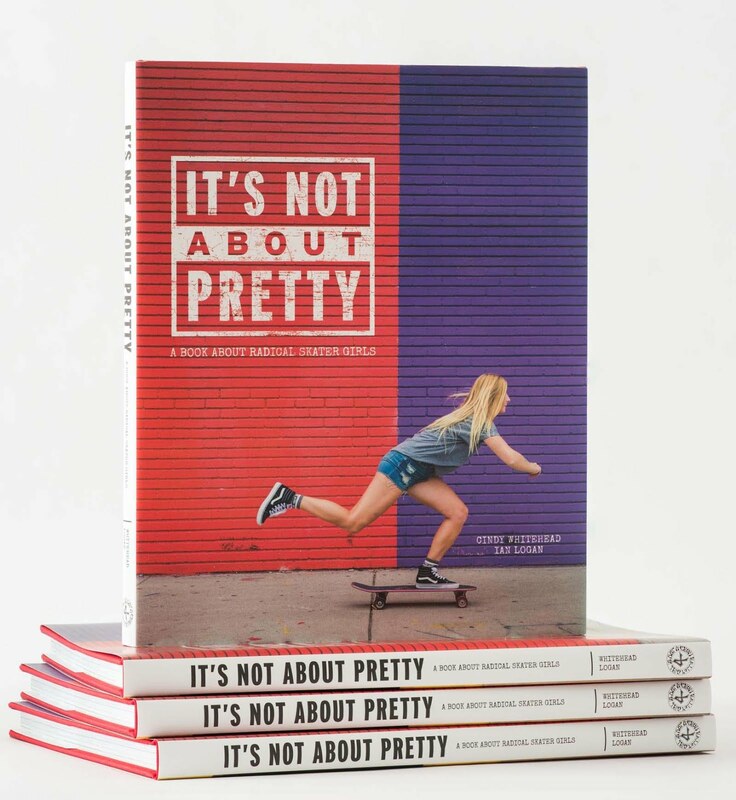 The_ONES and Paper Magazine recently went to an NYC skate park with the girls of Skate Kitchen, to hear all about how they got started, where their skate crew name orginated.